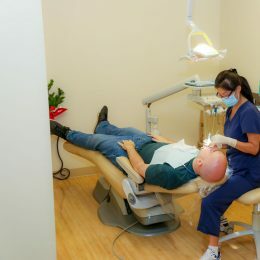 Almost half of all adults over the age of 30 in the United States suffer from gum disease. 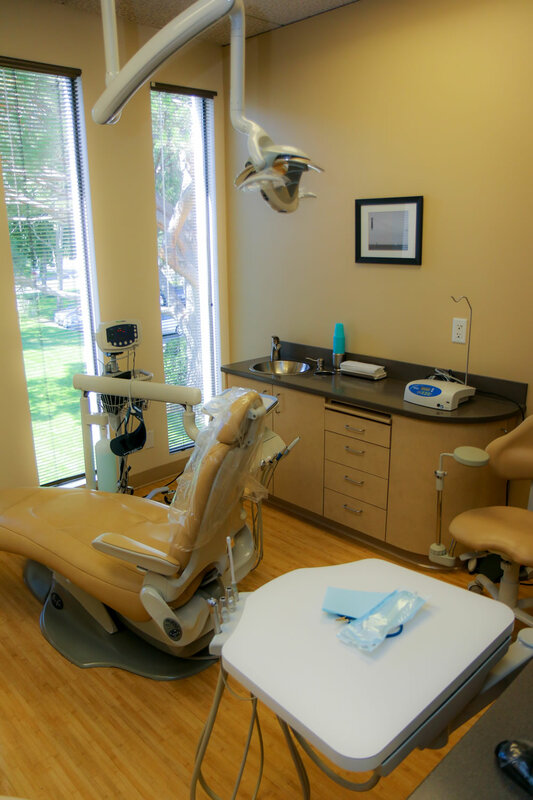 Gum disease, or periodontal disease, is an inflammatory disease that affects the soft and hard tissue that support the teeth. 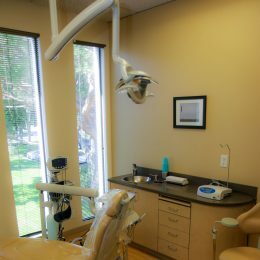 Several study have shown a connective between periodontal disease and a variety of other disease including heart disease, diabetes, and rheumatoid arthritis. 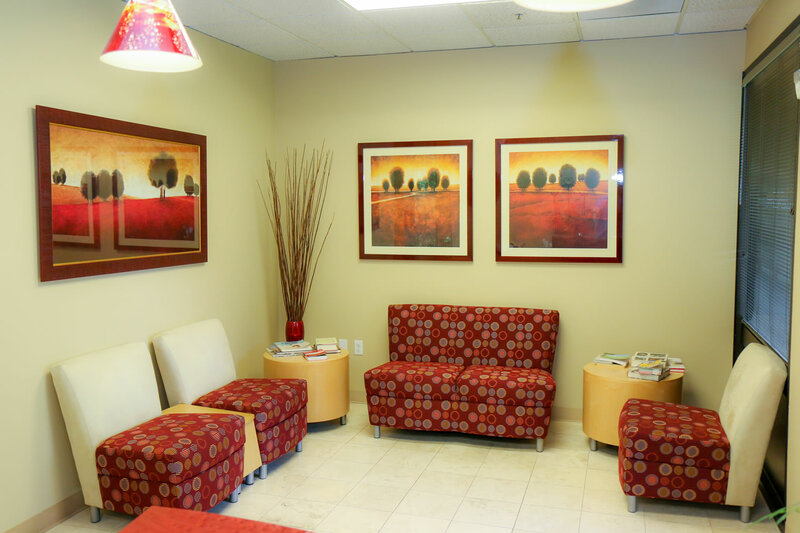 The goal of Tri-Valley Periodontics is to help you control your periodontal disease. 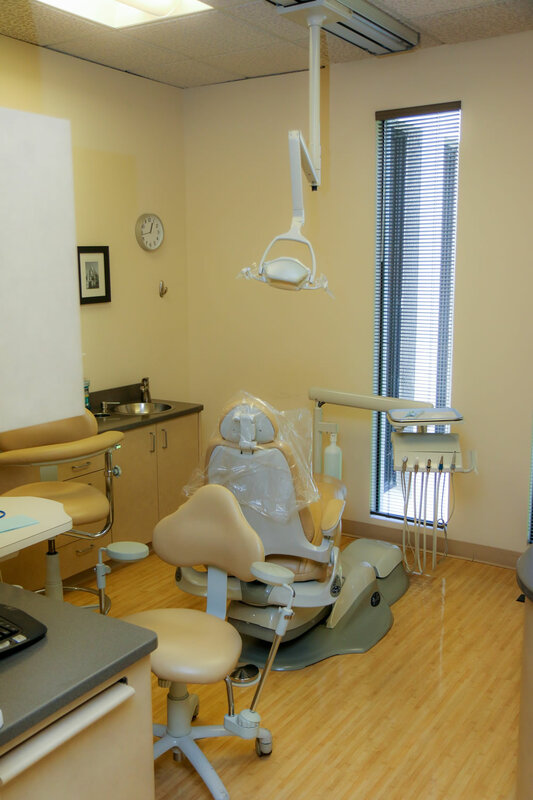 Dr. James H. Choi and Dr. Gregory J. Conte have one goal which is to provide our patients with the best periodontal and implant care available. 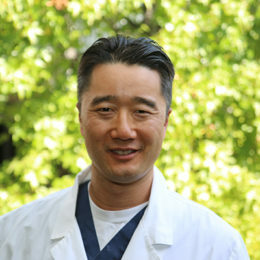 Upon receiving his degree in Molecular and Cell Biology from UC Berkeley, James Choi received his dental degree from UCSF in 2002. 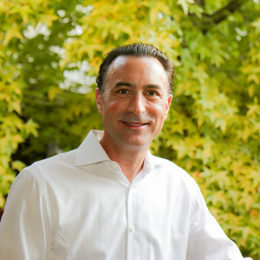 He completed his Certificate of Periodontics and Masters Degree in Oral Biology from UCSF in 2005. 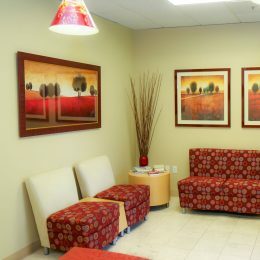 Dr. Choi enjoys spending time with his family, traveling, photography, cycling, and playing the guitar. 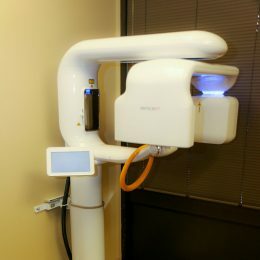 He is a member of The American Dental Association, The American Academy of Periodontics, The Academy of Osseointegration, The California Dental Association, and the California Society of Periodontics. 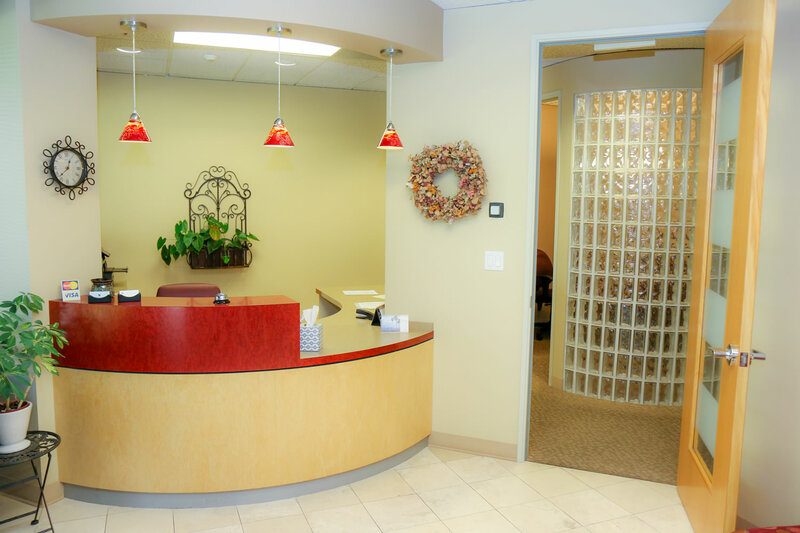 Carol has been working in the dental field for over 25 years. 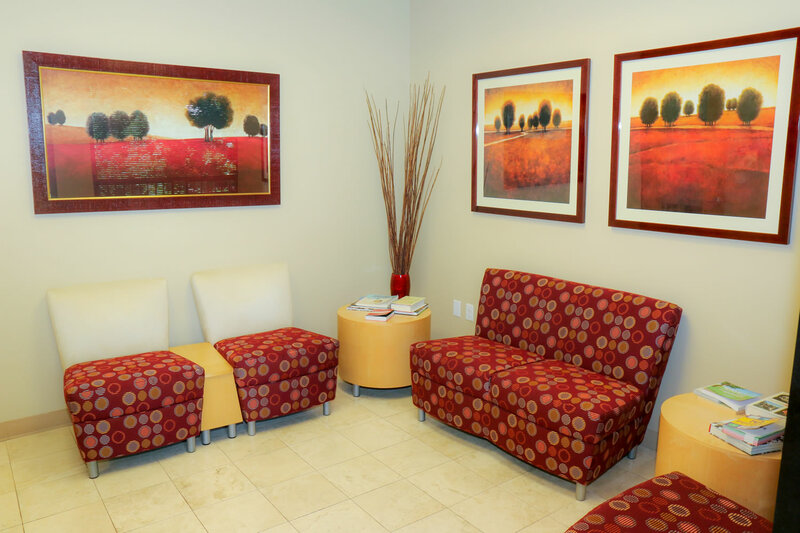 She has worked as both an RDA (registered dental assistant) and a front office administrator. She is very proud of her family, her husband Charles of 32 years, and two children, Tami and Bradley. She enjoys shopping with her mom Verna, gathering with friends and family, and taking long walks. 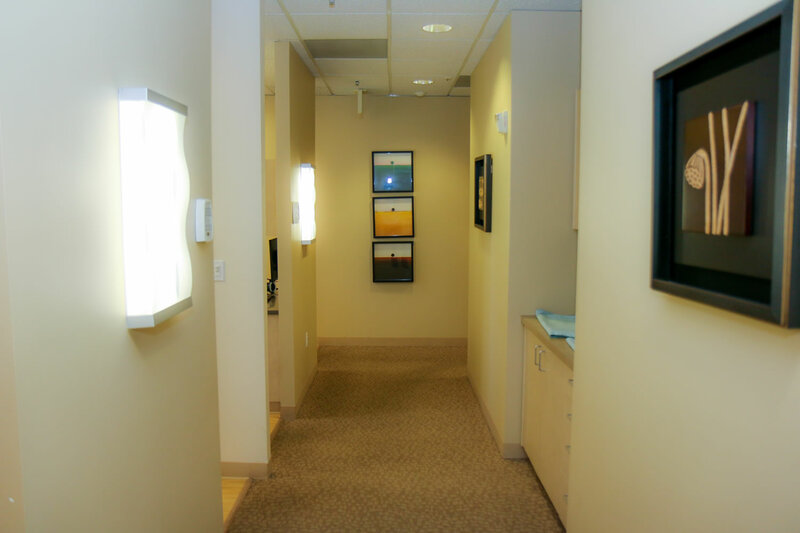 Nai has worked as a registered dental assistant since 2004 assisting a broad spectrum of patients and dentists of various specialties. 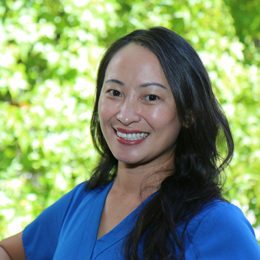 She joined Dr. Choi and Dr. Conte in San Ramon in 2009 and is committed to providing patients with personalized comfort, and care. Her hobbies include cooking, running, binge watching show on Netflix, and spending quality time with her family. 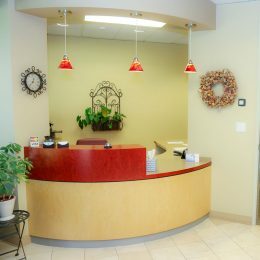 Maria has been in the dental field for over twenty years. 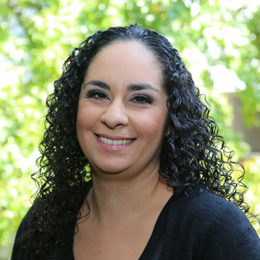 She is a gradute of UC Davis with a bachelor’s degree in psychology. 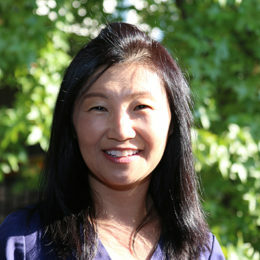 She joined Dr. Choi and Dr. Conte in 2014 as our office manager and financial coordinator. She is fluent in Spanish. In her free time she enjoys scrapbooking and baking. Fun fact: She is a big fan of Disney’s Fantasmic Sorcerer Mickey. 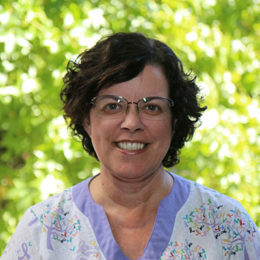 Young has been a registered dental hygienist for over 22 years. 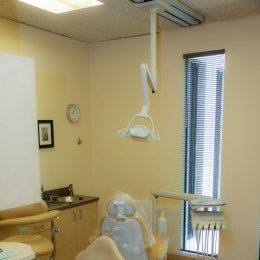 She received the Patient Pleasing Personality Award during her hygiene training. She is also a credentialed teacher (K-8). 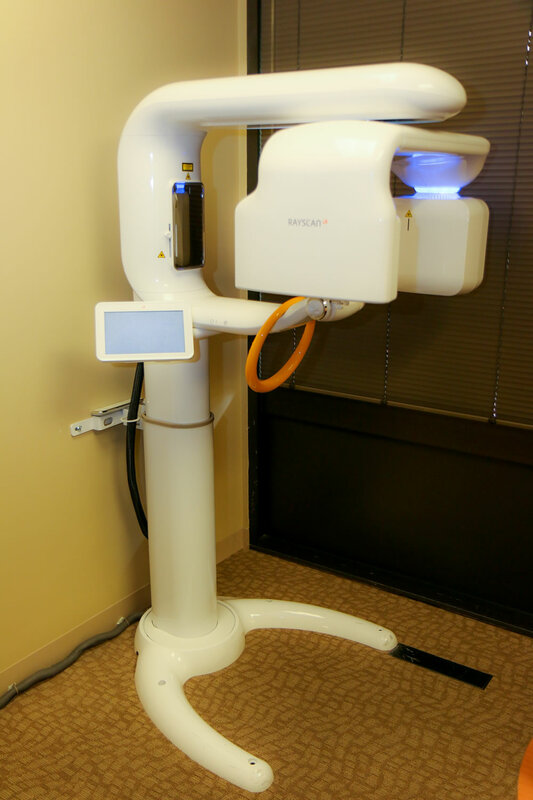 Young enjoys building relationships with patients and has many loyal patients. She cherishes spending time with her family and friends and taking very long walks. 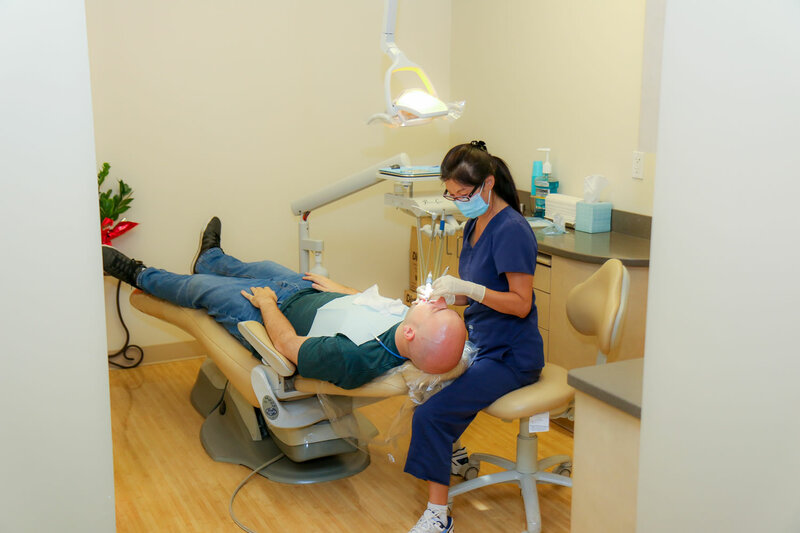 Marci has been working as a registered dental assistant since 2013. She enjoys hiking the many trails in Northern California with her husband, growing various vegetables for every season, and taking care of her three oddball cats. 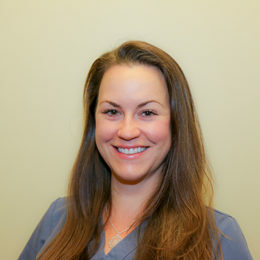 She is a valuable member of our team and is committed to the wellbeing of our patients. 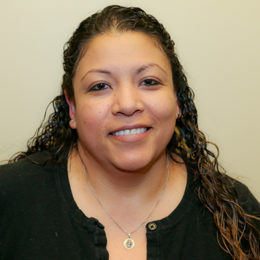 Veronica is our longest tenured employee. 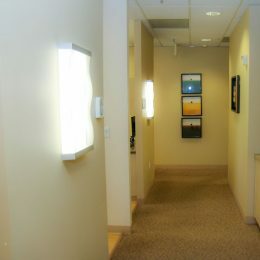 She joined our office in 2007 shortly after entering the dental field. 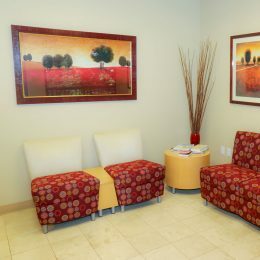 She has worked as a dental assistant, office manager, and appointment coordinator for our office. Veronica is fluent in Spanish. She enjoys spending time with her husband and son and listening to music.